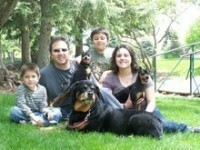 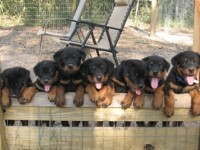 sometimes have rottweiler puppies for sale in San Antonio, Texas. 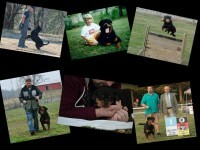 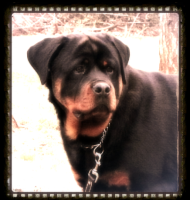 Although we are a Rottweiler breeder we are not a puppy mill. 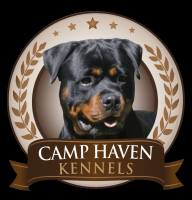 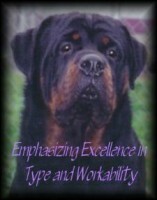 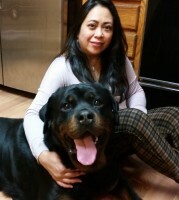 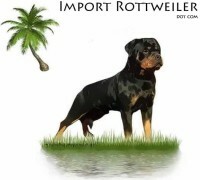 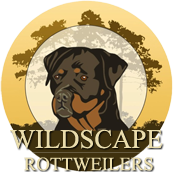 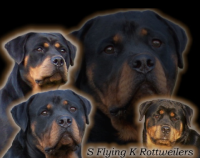 We strive to be one of the best Rottweiler breeders in Texas by showing our dogs and doing health test to make sure we have the most healthy rottweiler puppies in San Antonio.